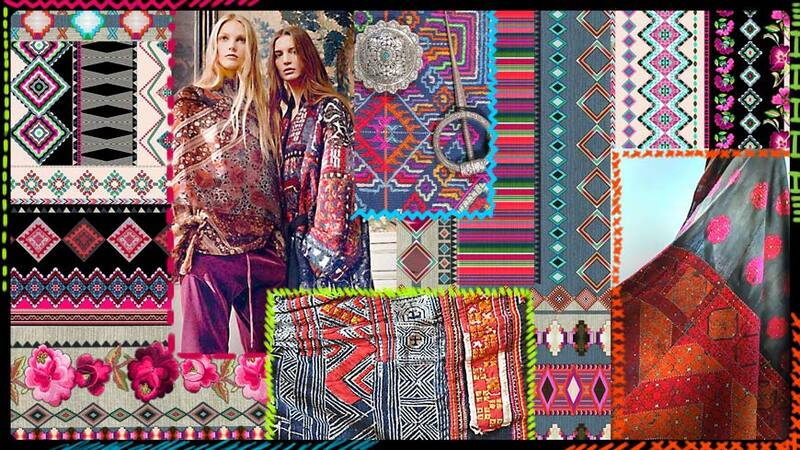 Tribal Natives - chapter 2, last trend work from our creative talents. 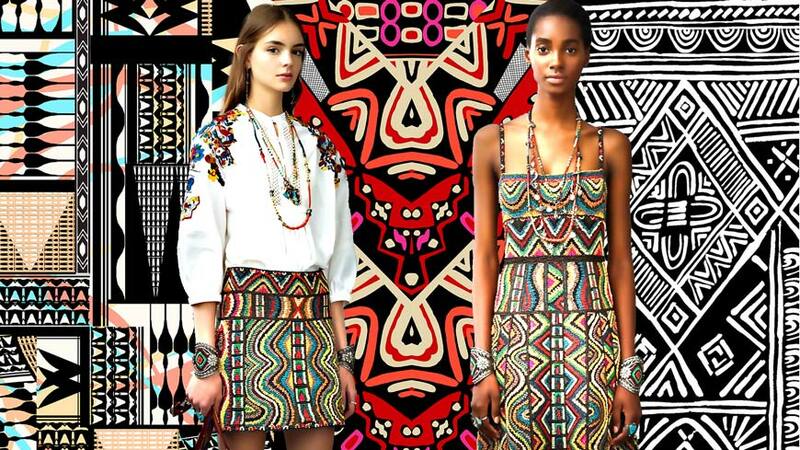 Tribal Natives - chapter 1, last trend work from our creative talents. 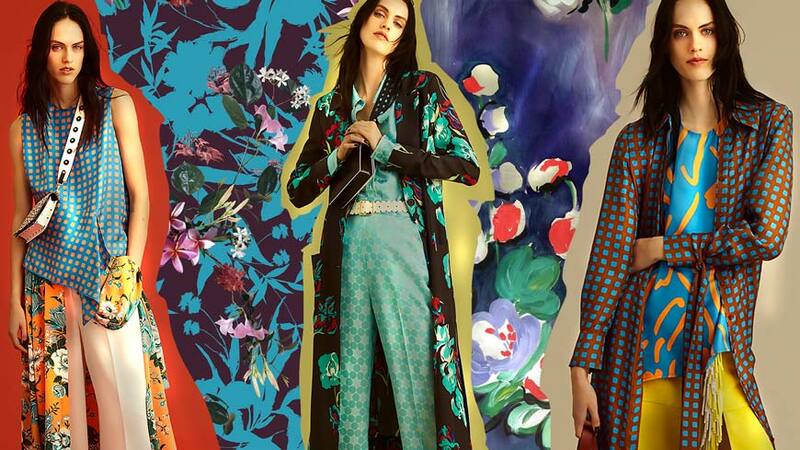 Submarine Camou - chapter 2, last trend work from our creative talents. 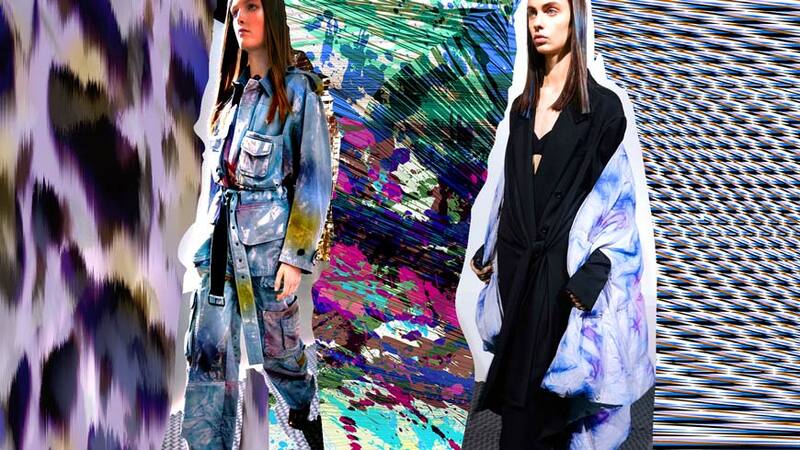 Submarine Camou - chapter 1, last trend work from our creative talents. 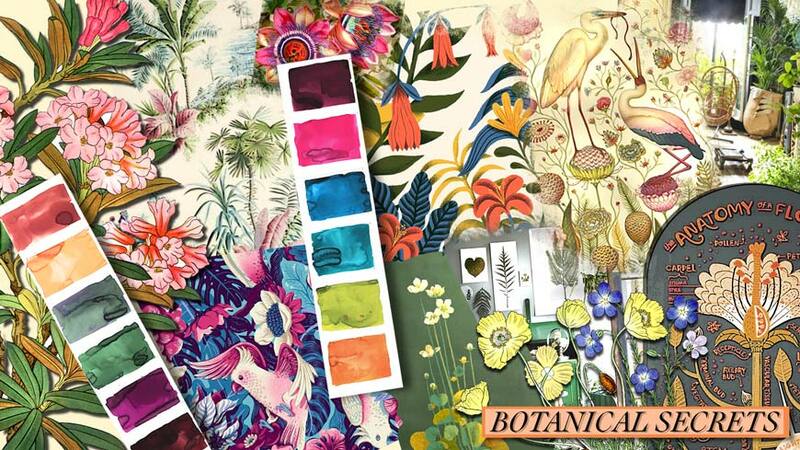 Botanical gardens hidden from the daily chaos, precious colors caressed by light with spicy orange, blue china, sugar paper, penicillin green, marquis red and natural acids to complete a sophisticated current color palette. 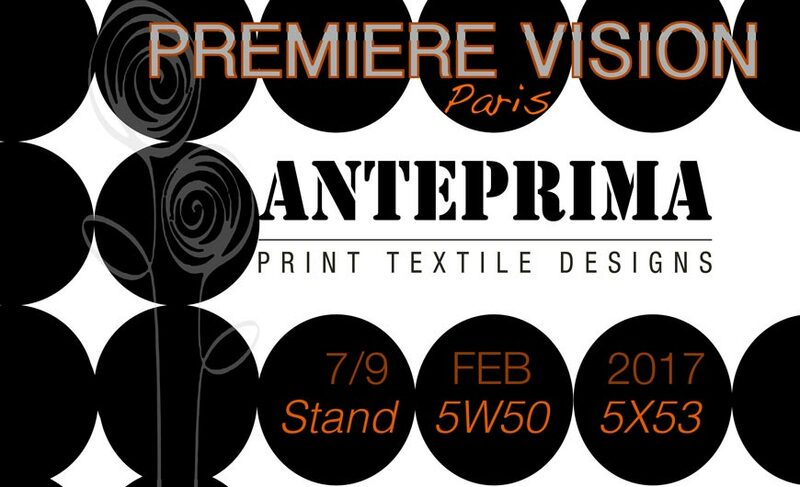 Anteprima Designs is pleased to inform you that we will be present at Première Vision Feb 2017. 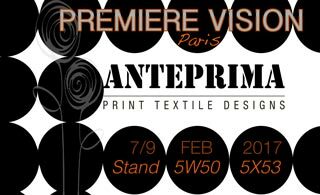 You will find us from 07 to 09 February 2017 at booth 5W50 - 5X53. 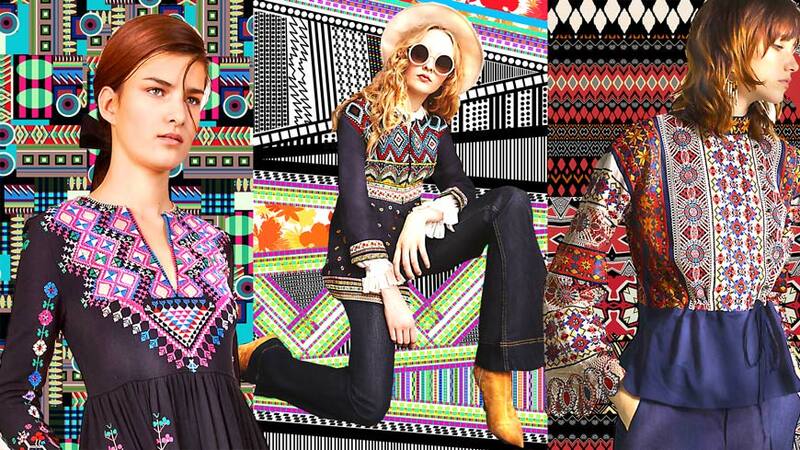 Dusty Colors - chapter 2, last trend work from our creative talents. 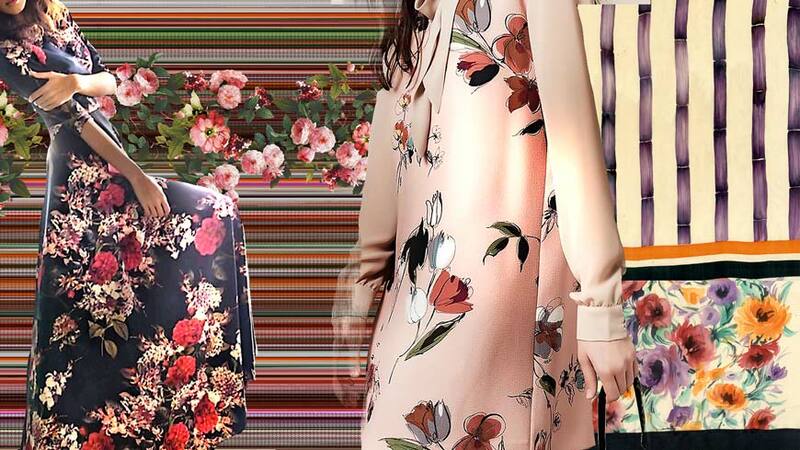 Dusty Colors - chapter 1, last trend work from our creative talents. Anteprima Designs is pleased to inform you that we will be present at Munich Fabric Start SS18. You will find us from 31 January to 02 February 2017 at stand S1 DS - E105. 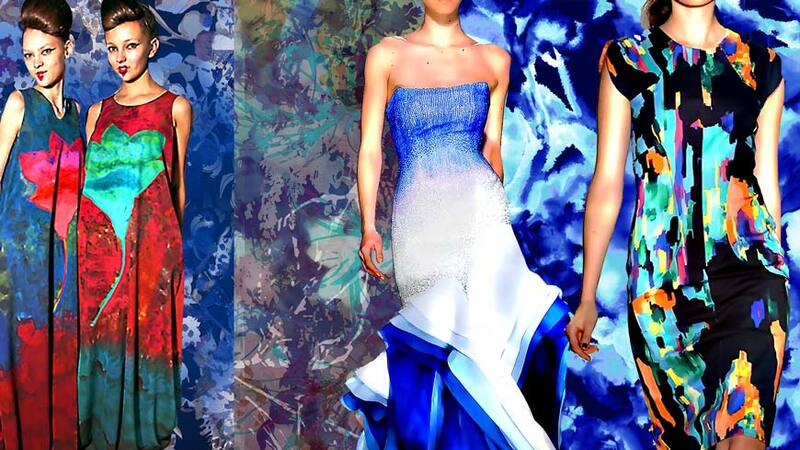 Delicate Sands - chapter 2, last trend work from our creative talents. 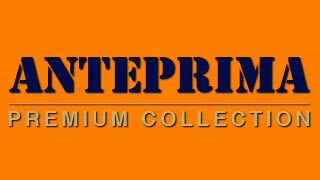 Discover our premium selection with top quality designs always updated with latest trends. 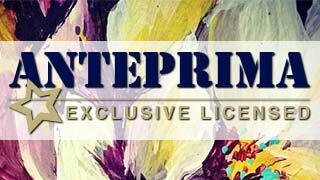 Every Anteprima Designs is purchased in exclusive. The designs are unique. When a design is sold, it will be automatically removed from the public visualization.